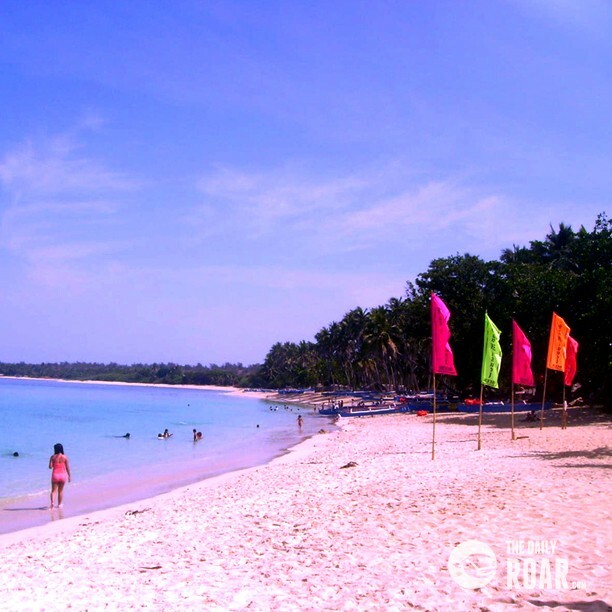 It was my first time to travel for a long journey just to have a bathe in a beach. I wonder why people go this very far – for a leisure of relaxation. And it was true, the moment our bus stopped , I hardly remembered that I have not yet taken a rest and had barely slept well for almost 10-12 hours travel. I just didn’t and I can’t explain. 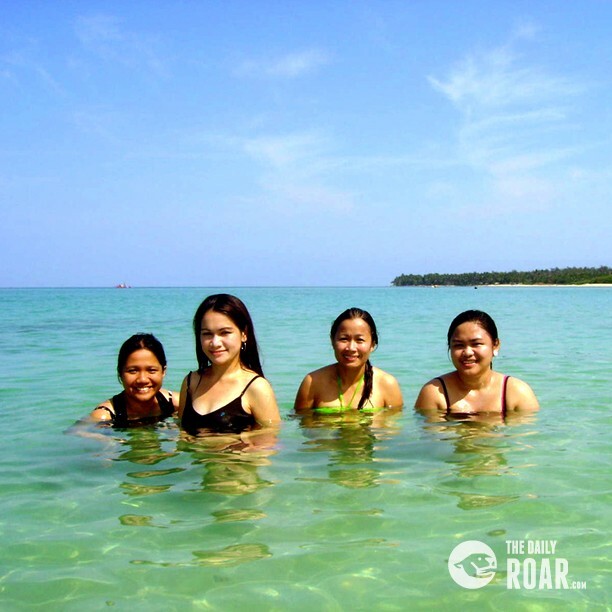 I immediately got my swimming clothes and together with my buddies, we jumped in and plunged in the blue water of Pagudpud beach. As we ran towards the beach I was barefooted and felt the therapeutic effect of white soft sand under my feet. Oh, it tickled me! In full surprise, I asked, “ is this a beach or an ocean?” It’s very wide and the water is soooo clean and blue. Indeed, my first time to see such a very clean beach resort. No garbage,no trashes…only long white soft sand from end to end. An array of coconut trees decorates the beach – a real tropical atmosphere. It was a really fun summer – way back then. It offers no less than a perfect vacation. 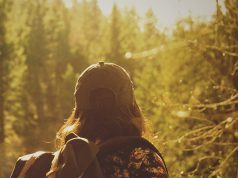 No pollution, not a crowded place , a taste of home-cooked food and affordable accommodations. 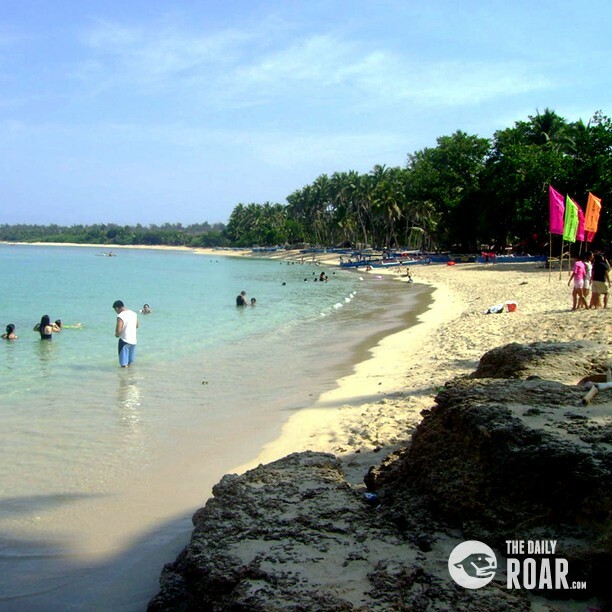 Saud Pagudpud beach is one of the well-known beach resorts in the northern part of the Philippines. 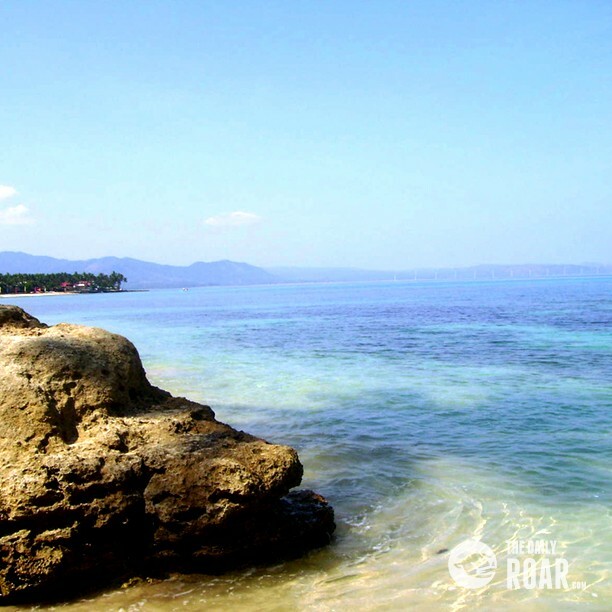 Oftentimes, it is dubbed as the Boracay of the North. I love beaches and this one never failed me. It was indeed an amazing and truly an almost paradise experience. 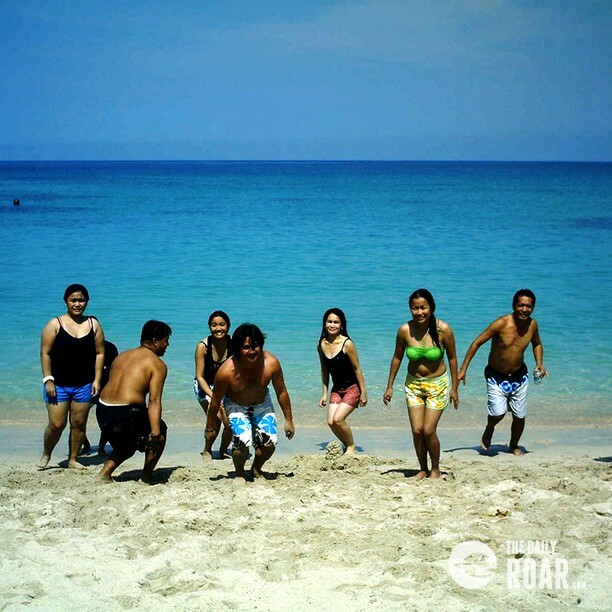 It is located in Ilocos Norte. 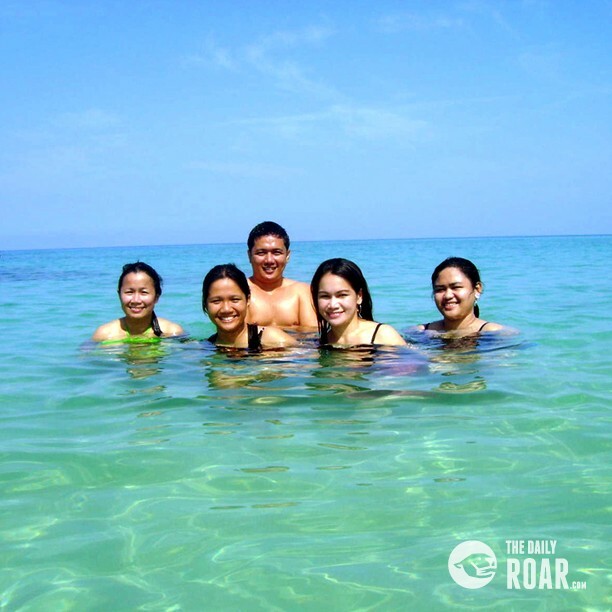 Too bad, we have to go again for our next destination in Vigan, Ilocos Sur. I was not able to witness the glorious sunset which is said to be a spectacular scene in the Pagudpud.